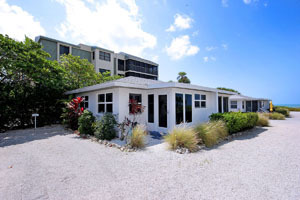 Sanibel Island Real Estate, Captiva Island Real Estate - Two New Sanibel Listings! 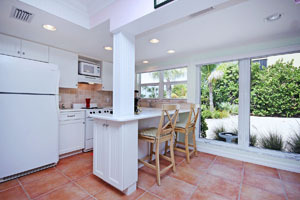 I've got two great Sanibel Island listings to tell you about! 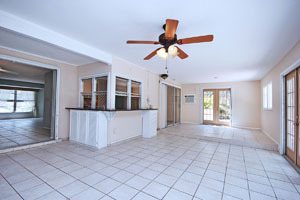 Let's start with a beautiful condo just steps to Sanibel's white sandy beach! 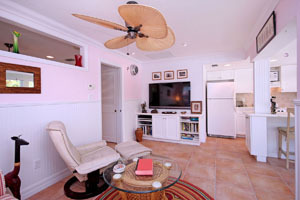 White Caps South, located on West Gulf Drive, is a super one bedroom, one bath cottage. 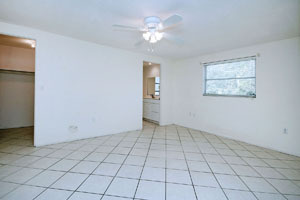 This condo is being offered fully furnished and has been completely updated. This unit is tiled throughout and has an easy to use kitchen. Plantation shutters, bead board walls and pretty interior make this your complete island get-a-way. 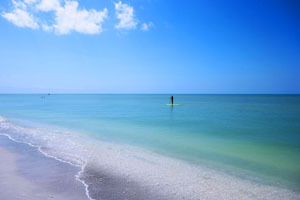 Miles of Sanibel's best beaches are just a few steps away! White Caps is always a favorite! White Caps South is a small condo complex, and is rarely available! If a condo cottage on the Gulf of Mexico sounds perfect - give me a call today! And be sure to check out the virtual tour of this super condo! 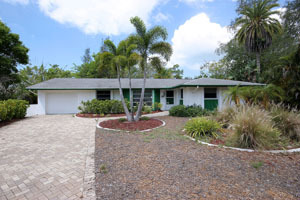 My other new listing is a three bedroom, two bath home located in Sanibel Lake Estates, at 1806 Ibis Lane. Located on a quiet cul-de-sac overlooking the lake, this three bedroom, two bathroom home has an updated kitchen and enclosed sun-room. 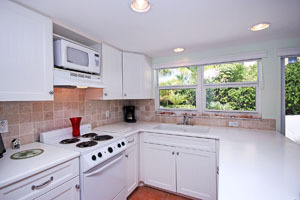 This home is easy to maintain and central to everything Sanibel Island has to offer. A great opportunity at a great price!​ This comfortable home has 1635 sq. 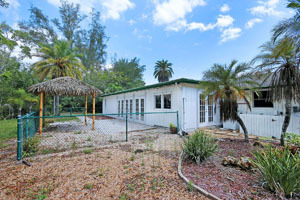 ft. of living area and could be the perfect Sanibel Island home for you! This lake view Sanibel home is being offered for $479,000. You can check out the virtual tour of this great listing! 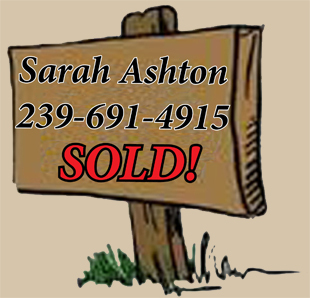 This is a great time to buy real estate on Sanibel Island! Our winter season crowds are gone and we have a super inventory of homes, condos and homesites for you to consider. Interest rates are still at historic lows. If you buy now you can enjoy all the summer activities Sanibel and Captiva have to offer. Our famous 4th of July parade down Periwinkle Way, a fireworks cruise, and our 36th annual road rally. You can check out all of our upcoming events HERE. Make this your year to buy on Sanibel or Captiva! Don't wait any longer! Sanibel has so much to offer: miles of beach, world famous shelling, Ding Darling Wildlife Refuge, the best boating and fishing, restaurants and shopping! Those are just a few things that our islands have to offer. Call today and let me do the leg work for you. 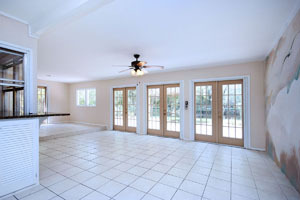 Let me know your criteria for what you're looking for and you can relax while I find every listing that might suit you. If you are already an island owner, please refer me to friends who you'd like to have for a neighbor!